6.1 You may choose not to subscribe to email communications other than service-related communications such as payment confirmation. If you do choose to receive email communications such as email newsletters and promotional emails, you may later opt out by following the instructions provided at the bottom of each email, clicking the “unsubscribe” button at the bottom of emails we sent you, or by managing your preferences here: http://krforadio.com/privacy/preferences. Please allow up to ten (10) business days for changes to your email preferences to take effect. 6.7 You may update or delete information from your profile at any time, or request that we do so; however, because we archive past transactions, you cannot delete this information. You may also request that we delete your account entirely by contacting us. Terminating your registration will not necessarily remove previous public comments or other user content on public display on the Services. If you wish to cancel your account on the Services or delete your information previously provided to us, you may send your request here: http://krforadio.com/privacy/preferences. We do not permit children under 13 years of age to use the Services, and we do not knowingly collect, use or disclose information from anyone under 13 years of age except as part of specific outreach programs with parental permission. If we determine upon collection that a user is under this age, we will not use or maintain his/her Personal Information without the parent/guardian's consent. If we become aware that we have unknowingly collected personally identifiable information from a child under the age of 13, we will make reasonable efforts to delete such information from our records. 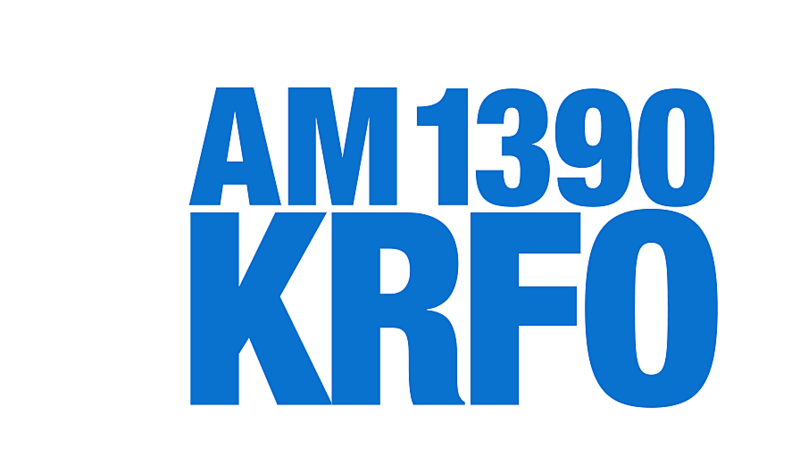 If you believe that we have mistakenly or unintentionally collected personal information of a minor without appropriate consent, please notify us at our privacy preferences page: http://krforadio.com/privacy/preferences. You may also contact by mail at the following address: Townsquare Media, Inc., ATTN: Privacy, 240 Greenwich Ave., Greenwich, CT 06830. If you have any questions about your privacy or security at the Services, or wish to update your information, please contact us at our privacy preferences page: http://krforadio.com/privacy/preferences. You may also write to us at: Townsquare Media, Inc., ATTN: Privacy, 240 Greenwich Ave., Greenwich, CT 06830, Fax: 1 (800) 301-6408, and include your name, mailing address and email address in the message. You may call us at 1 (203) 861-0900.